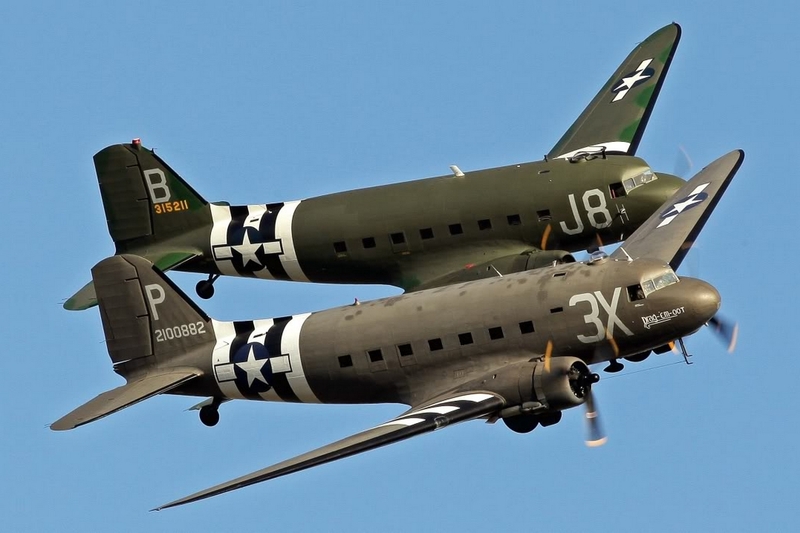 Dozens of C-47 planes will meet on the occasion of the 75th anniversary of D-Day in Normandy. 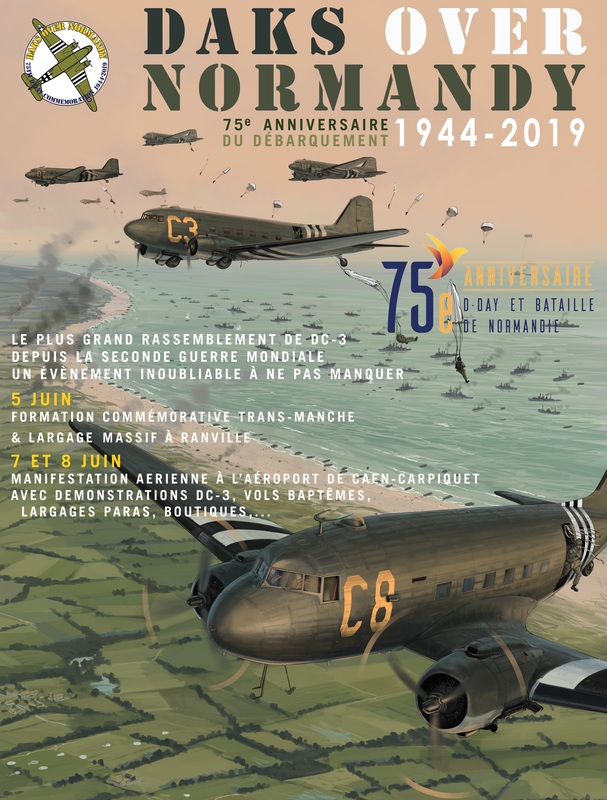 From June 2 to 8, 2019, at the initiative of “Daks over Normandy” more than thirty DC-3 / C-47 will meet on the occasion of the 75th anniversary of the landing and the Battle of Normandy. June 6, 1944: Without a doubt one of the most important dates in contemporary history. That’s when nearly 150,000 Allied soldiers stormed the beaches of Normandy to begin liberating Western Europe. 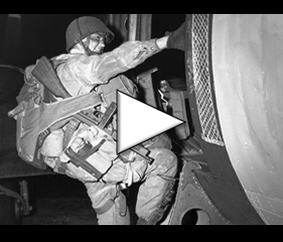 This assault was preceded by 24,000 other soldiers parachuted or gliding. The main aircraft to support the airborne offensive was the Douglas C-47 Skytrain (Dakota). More than 800 of these planes were given the heavy task of transporting men on the other side of the Channel. These aircraft could rightly be called the “forgotten heroes”. On June 5, 2019, dozens of Douglas C-47s cross the Channel with nearly 250 paratroopers on board. June 2019 is one of the last occasions to organize “Daks over Normandy” and to honor those who gave so much to liberate Europe. “Daks over Normandy” will be an exceptional event, part of the 75th anniversary of the Normandy landings. 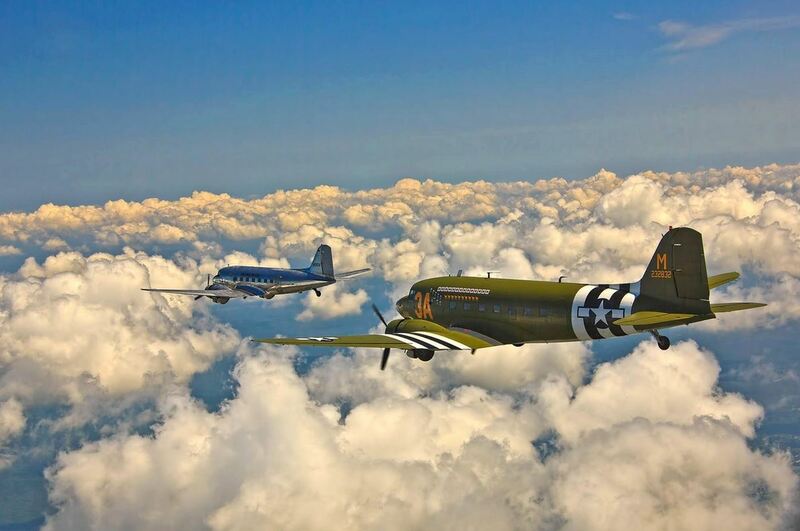 The skies of the United Kingdom and Normandy will fill with Douglas DC-3 / C-47 Dakotas and hundreds of paratroopers. For the first time since the Second World War, many of these beautiful planes will be assembled at the very spot where they had their hour of glory. From June 2 to 8, 2019, more than thirty DC-3 / C-47s will meet. Their owners and pilots will flock from around the world – from Scandinavia, the Netherlands and the rest of Europe, from Canada, from the United States and even from Australia – for what might be the very last time. Normandy will be able to watch parachutists jump back into their skies and admire these impressive aircraft on the ground and in the air. 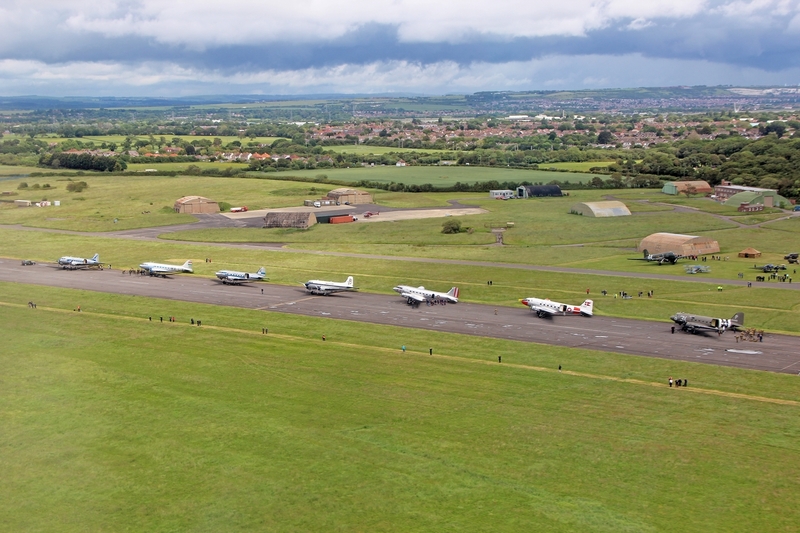 The “Daks over Normandy” event will be held in two locations: June 2-5 at Duxford Airfield in the UK and June 5-8 at Caen-Carpiquet Airport in Normandy. Both sites have been carefully selected by the organizers for their facilities, infrastructure and historical heritage related to the Second World War. The gathering of C-47 aircraft is taking place at the airport of Caen-Carpiquet from June 7 to 8, 2019. 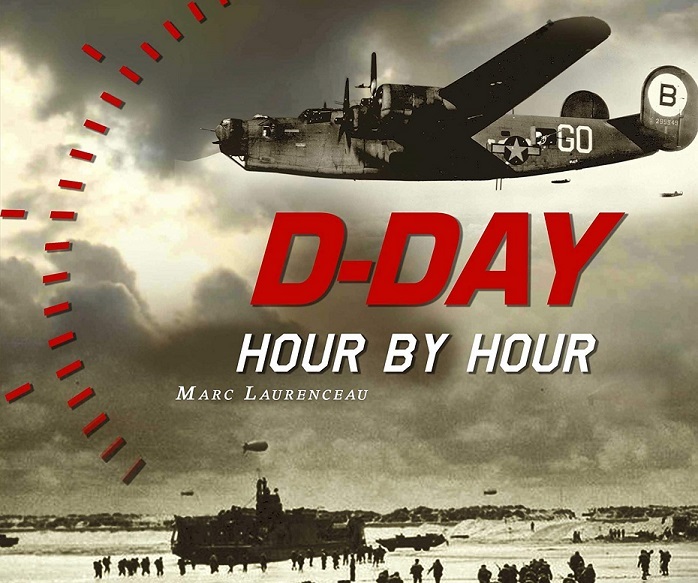 On June 5, 2019, “Daks over Normandy” invites you to walk in the footsteps of the “greatest generation”. Approximately 250 men and women will embark in the UK, just like 75 years ago, cross the English Channel and jump over the historic Normandy drop zones (in Ranville) – all in period uniforms and with the same round wing. Rates to access the Caen-Carpiquet airport air meeting: family 50 euros; adult 20 euros; child (8 to 15 years old) 10 euros; free for children under 8 years old. Discounts are applied on online bookings. The gathering of Douglas C-47 aircraft in Normandy on the occasion of the 75th anniversary of the landing will allow many aircraft to be observed in flight, in the original formations of the transport squadrons.